Dana Milbank: Britain is in turmoil. But Don Jr. can save the day. Washington • Britain is in turmoil as the Brexit deadline approaches. But fortunately, that nation now benefits from the services of one of the great intellects of our time, swooping in at the last minute to offer sage advice. Prime Minister Theresa May "ignored advice from my father," Trump Jr. scolded in an op-ed published by Britain's right-wing Telegraph newspaper on Tuesday, "and ultimately, a process that should have taken only a few short months has become a years-long stalemate." Trump Jr. did not specify what the president's "advice" was, but the prime minister is on record saying, with evident mirth, "He told me I should sue" the European Union. Trump the Younger went on to inform the land of the Magna Carta, John Locke and Oliver Cromwell that, in his expert view, "democracy in the U.K. is all but dead." This intervention by the young American, dubbed "Fredo" by Trump campaign colleagues for frequently displaying a deficit of business acumen and political skill, gives new meaning to the "special relationship" between the United States and Britain. Junior is, well, special. Beyond that, it's not clear why anyone affiliated with the president would feel entitled to lecture other countries' leaders about their domestic problems after President Trump, who enjoys a 39 percent approval rating in the latest Gallup poll, provoked the longest government shutdown in history, suffered a string of legal and legislative setbacks and has had his mental health questioned by a top aide's spouse. 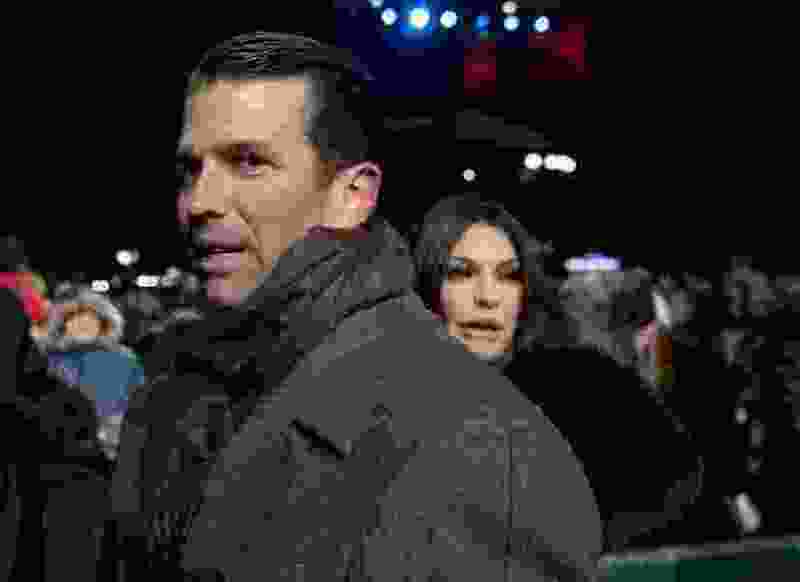 "Donald Trump Jr. telling Britain our democracy is dead. Is it a joke?" tweeted Labour Party MP David Lammy. "The same Trump Jr. who met a 'Kremlin-linked lawyer' at Trump Tower in June 2016 after he was promised dirt on Hillary Clinton." If it is a joke, the Trump administration keeps telling it. This week alone, the president and his advisers pulled off a belligerence trifecta, picking fights not just with Britain but also with stalwart allies France and Germany. In Germany, lectures by U.S. Ambassador Richard Grenell prompted a leader in the Free Democratic Party to call for Grenell's expulsion for "interfering" with German sovereignty and acting "like a high commissioner of an occupying power." The ambassador has lectured Germany on NATO funding, a gas pipeline and Iran sanctions, and has touted conservative political factions, earning rebukes and calls for his removal from various German leaders for his "clumsy provocations" and for being a "complete diplomatic failure." Trump himself offered France an unsolicited lecture on Saturday, ridiculing the French government over arson and looting in Paris. "How is the Paris Environmental Accord working out for France?" the president tweeted. "After 18 weeks of rioting by the Yellow Vest Protesters, I guess not so well!" A similar intervention by Trump in December prompted France's foreign minister to tell French television: "We do not take domestic American politics into account, and we want that to be reciprocated. I say this to Donald Trump, and the French president says it, too: Leave our nation be." 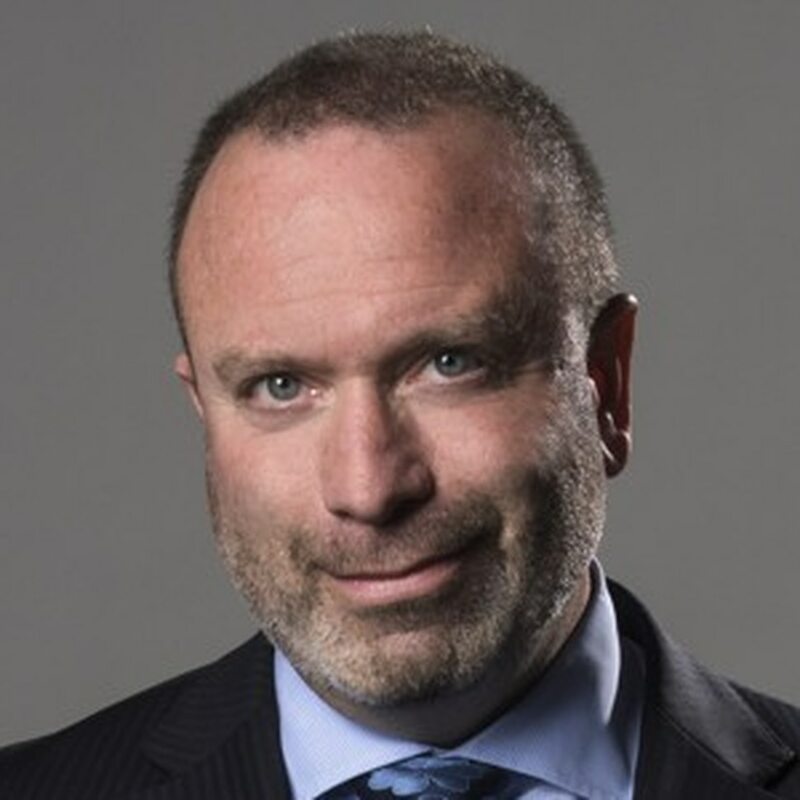 Dana Milbank: Trump is right. This is a witch hunt! Even the New Zealand mosques massacre left Trump at odds with friends. His declaration that white nationalism is "not really" a growing threat worldwide contradicted, or was contradicted by, New Zealand Prime Minister Jacinda Ardern and other leaders. The administration's interventions in other nations' internal affairs comes as fewer are heeding Trump's advice at home. The Senate has voted to reject Trump's border wall emergency, to cut off his military assistance to Saudi Arabia's war in Yemen and to disapprove of his proposed military withdrawals from Syria and Afghanistan. The House passed legislation affirming support for NATO, and leaders of both parties invited NATO's secretary general to address a joint session of Congress. While lawmakers soothe, the president keeps antagonizing. Trump last week said he was "surprised how badly" Brexit had gone, alleging that May "didn't listen" to his negotiating advice. Then came Trump Jr.'s death pronouncement for British democracy, the latest intellectual product of an American who likened Muslims to Skittles candy, bungled dealings with Russians, mistook one black member of Congress for another and is known for vulgar, error-laced tweets. On this, at least, Trump Jr. can offer expert advice: how to be ridiculous.